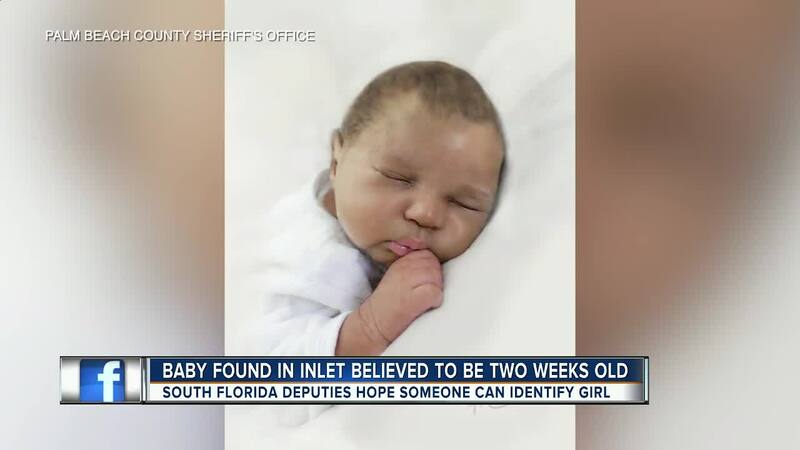 PALM BEACH COUNTY, Fla. — The Palm Beach County Sheriff's Office says the baby found floating 75 to 100 feet off of the Boynton Beach Inlet Friday is estimated to have been less than two weeks old at most. The infant female, who was naked, was discovered by an off-duty Boynton Beach firefighter who had been boating at the time. 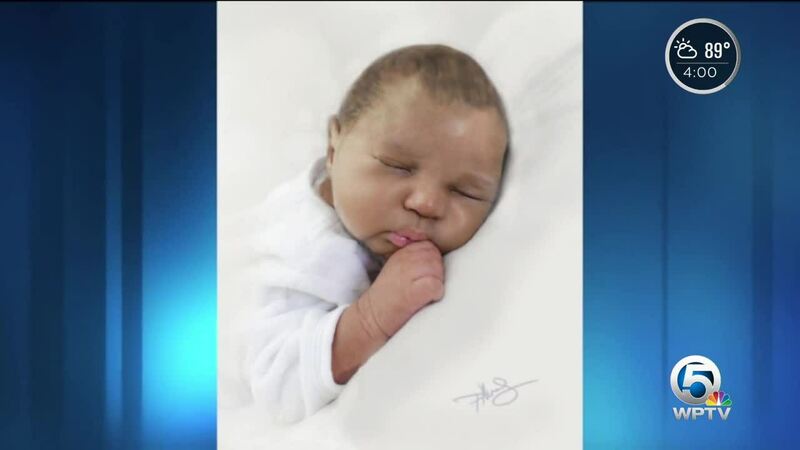 The sheriff's office released an artist's rendering of how the baby likely appeared at birth. 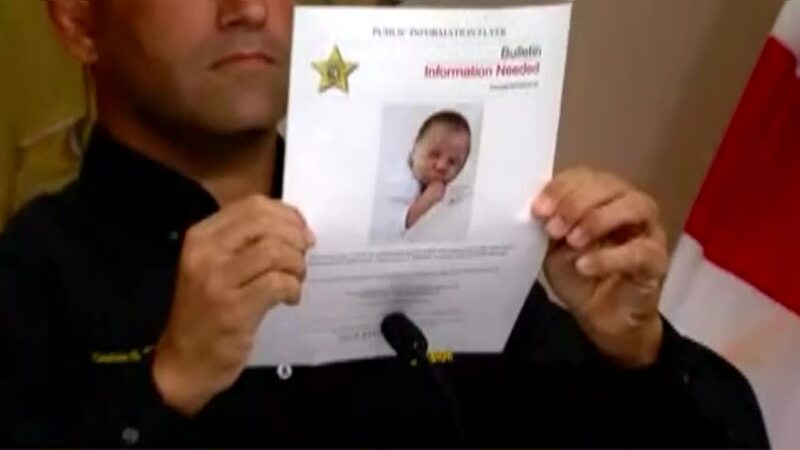 The newborn was recovered around 1 p.m. Friday but the sheriff's office does not know how long the baby was in the water. "It's gut-wrenching and we hate seeing it and we really, desperately want to get to the bottom of what happened," said PBSO Special Victims Unit Captain Steven Strivelli. The Palm Beach County Medical Examiner's Office still has not determined the cause of death. Investigators ask anyone with information to call Call Detective C. Hamilton 561.688.4155 or email Hamiltonc@pbso.org.